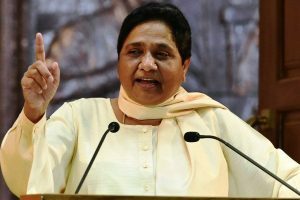 Mayawati on Wednesday said she will not contest the upcoming Lok Sabha elections 2019 effectively backing out of the race for the Prime Minister’s post. 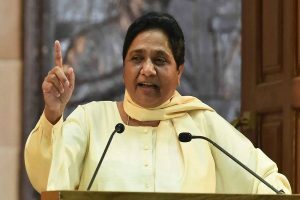 The 63-year-old former four-time Chief Minister of Uttar Pradesh said that she took the decision in the light of the "current political situation". 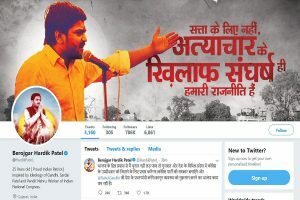 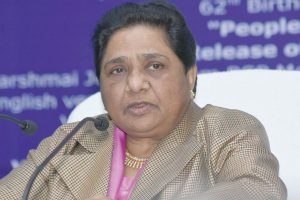 Bahujan Samaj Party (BSP) leader Mayawati on Tuesday slammed Prime Minister Narendra Modi a day after all the BJP leaders in the country prefixed 'Chowkidar' (watchman) to their Twitter handles. 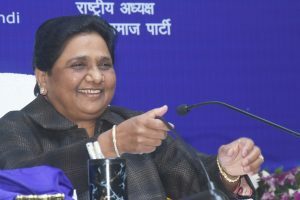 Bahujan Samaj Party (BSP) chief Mayawati also took a dig at PM Modi saying "now Narendra Modi is Chowkidar and no more a 'Chaiwala' which he was at the time of last LS election". 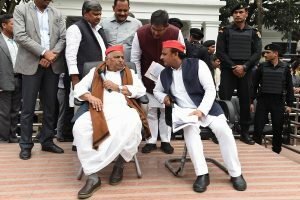 It will be for the first time in more than 25 years that the once sworn adversaries will share a common platform. 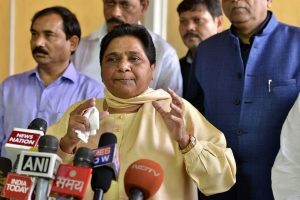 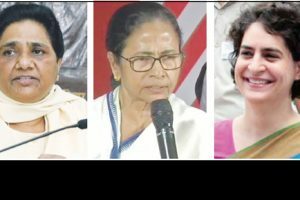 Mayawati said that the BJP's rapid moves in forging alliances with other parties in the run up to the Lok Sabha elections in 2019 is proof of that. 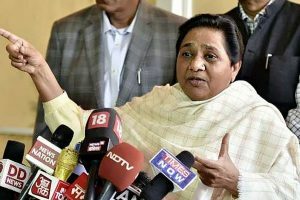 Mayawati was referring to the sedition charges slapped by the UP BJP government against 14 Aligarh Muslim University (AMU) students and the NSA imposed on Muslims on charges of cow slaughter in MP. 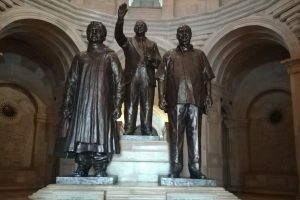 Petitioner Ravi Kant had sought recovery of the amount spent on statues in memorial parks dedicated to BSP founder Kanshi Ram in Uttar Pradesh. 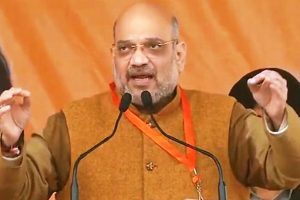 In Bulandshahr, Shah inaugurated 51 newly constructed party offices in different districts and congratulated party leaders and workers on the occasion. 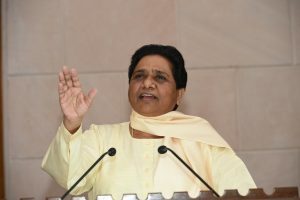 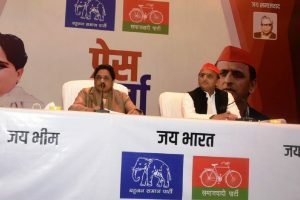 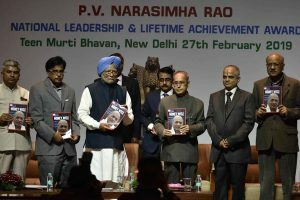 Accusing both the Congress and BJP of betraying the faith of the people, Mayawati said they had failed to solve the problems faced by the poor, farmers, women, youth and unemployed.